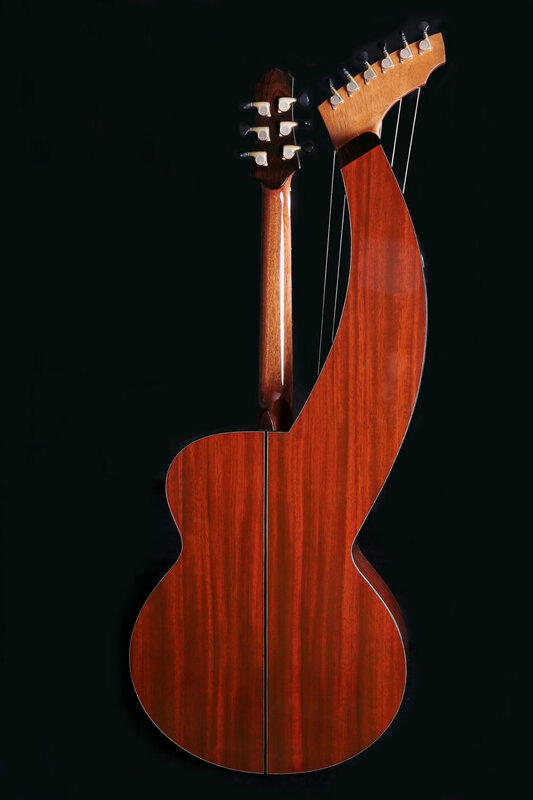 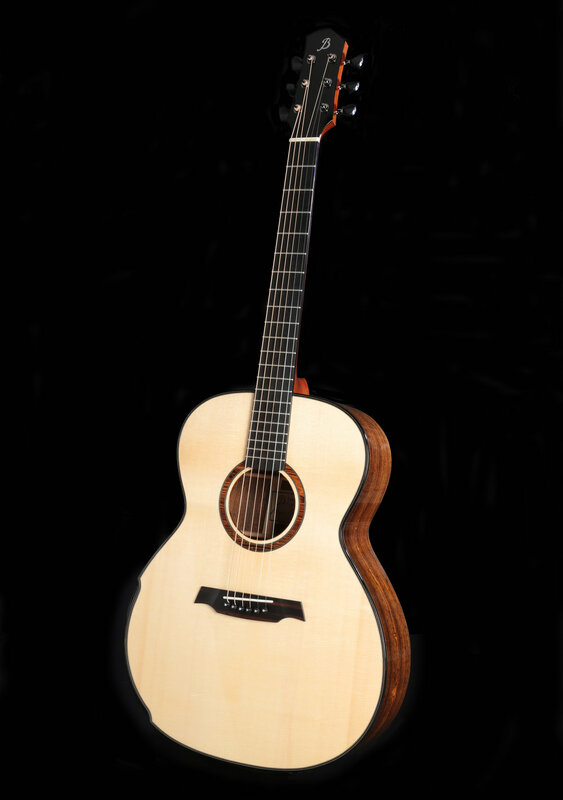 Don Ross's Harp Guitar - Padouk back & sides, Sitka Spruce top. 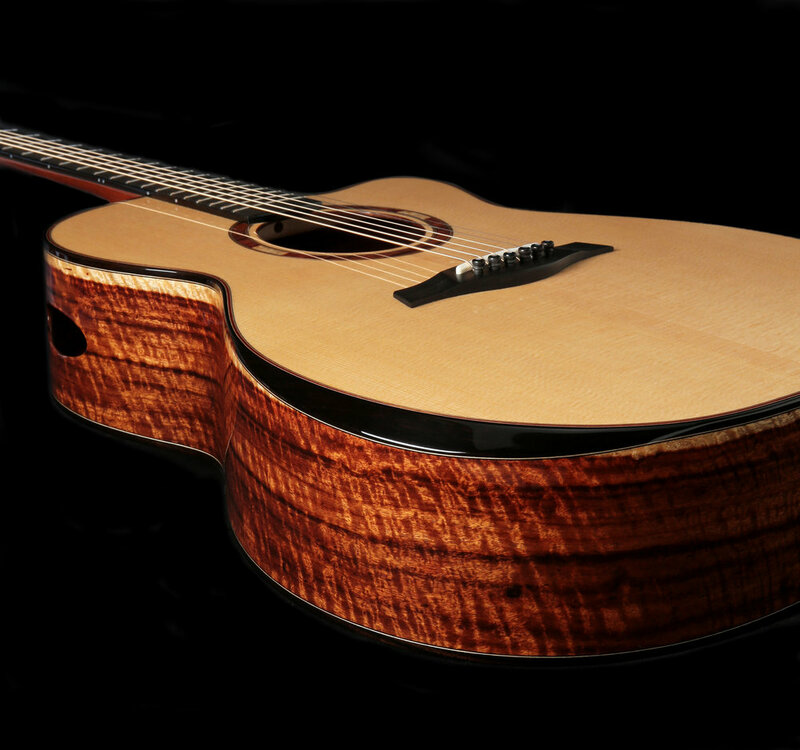 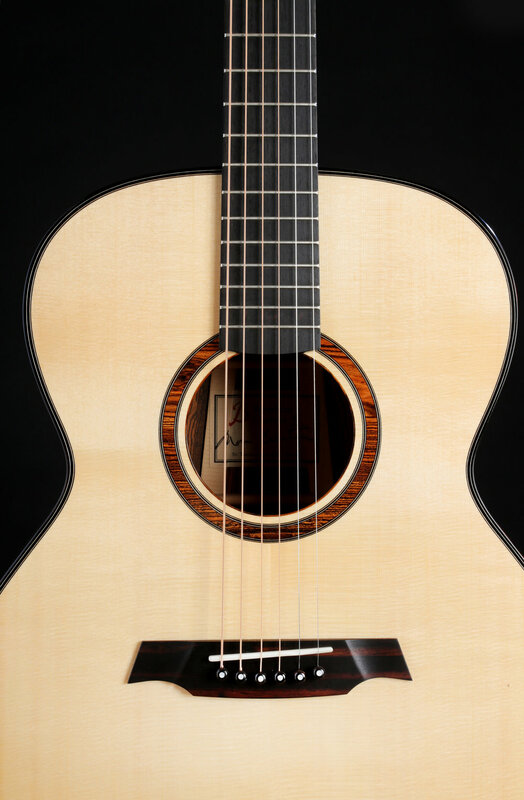 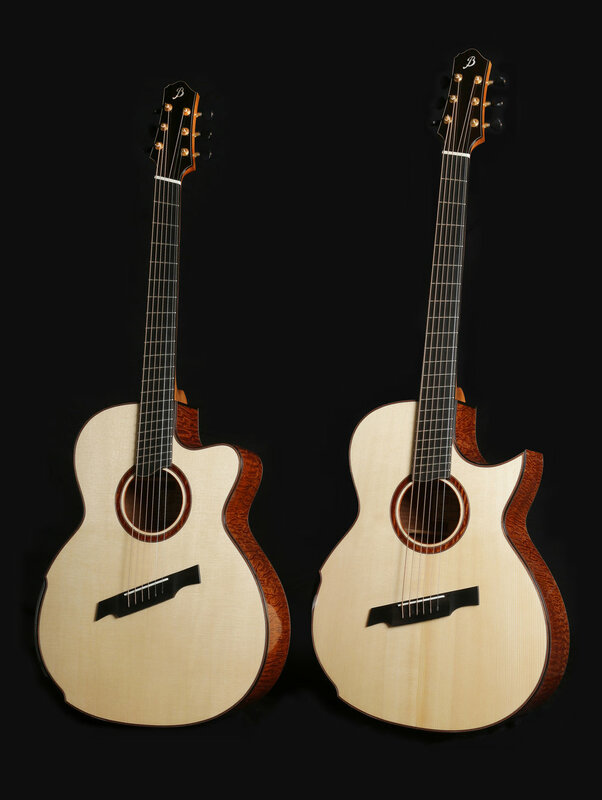 Granadillo back & sides, Ryan Bevel, Side Sound Port, Sitka Spruce top. 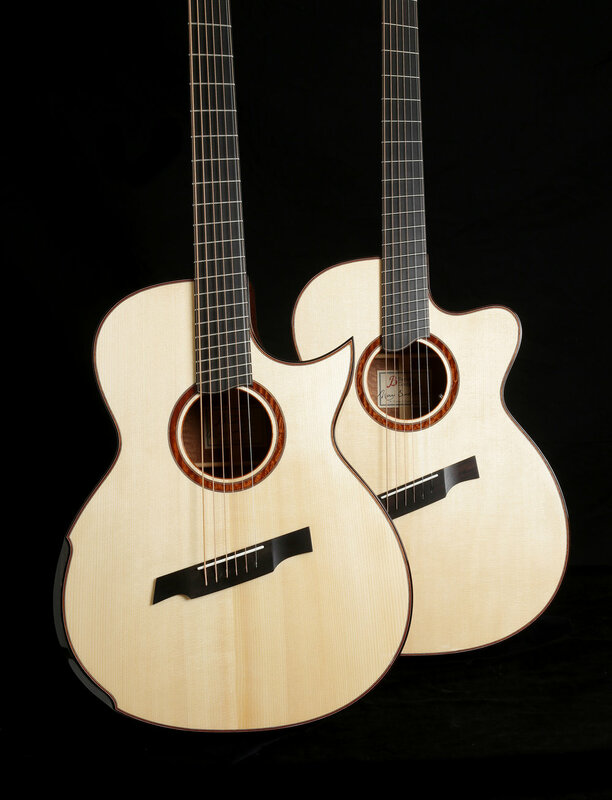 Both are Concert Standards: Baritone scale and Regular scale.